"My personal goal by graduation is to be able to speak up more and carry myself better. 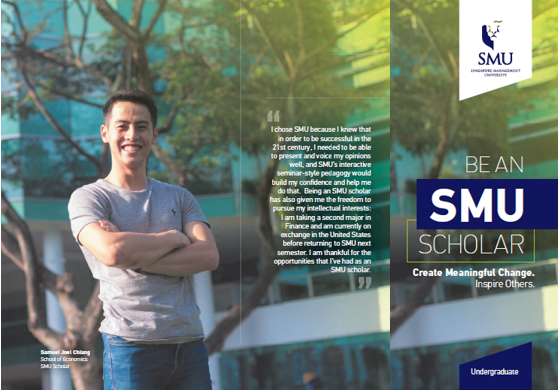 I feel that at SMU, I will gain the necessary experience to achieve my goal and be ready for the future." 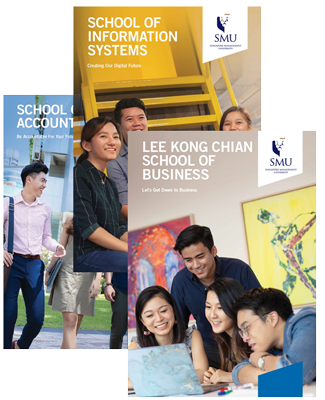 Favourite class at SMU I can’t choose my favourite because all the modules are really good. But here are a few modules that I have really enjoyed - Sociology of Terrorism, Introduction to Statistics, Introduction to Public Policy. 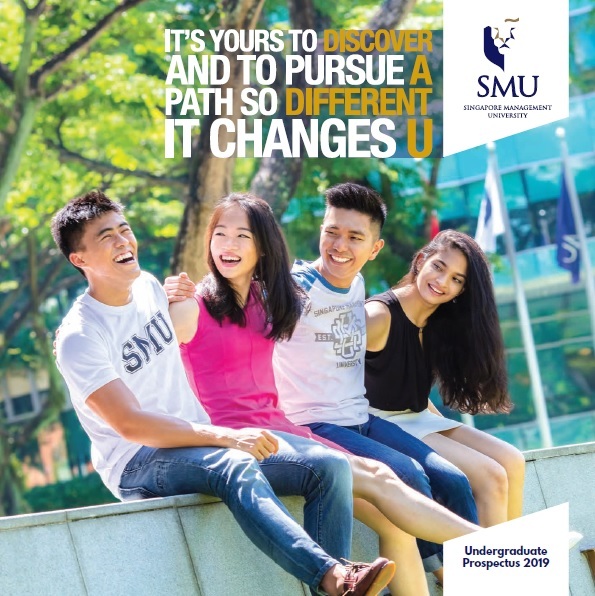 With SMU, I have travelled to During my Year 1 Summer break, I was fortunate enough to be given the opportunity to take part in an Overseas Community Service Project (OCSP) – Project Sunshine 8. We went to Laos (Huay Ileud) to teach the children there about traffic safety and also built a toilet for them. A fun fact about SMU SMU has the best waffles and you can get your waffle fix anytime on campus! Student Life / Campus Activities Vice-President of SOSCIETY (within the School of Social Sciences).